Growing up can be hard sometimes. You fall out with your best friend, you break-up with your boyfriend, your favorite member of that boyband quit. However, there was always one thing you could count on to brighten your day: awesome food items. With the return of Surge and French Toast Crunch, there is hope that many beloved food items will return to the scene. Here are 13 food items we are crossing our fingers for. 3D Doritos had to be one of the best chips of all time. They were a thin-crispy puff with nothing in the middle. While this sounds kind of odd, those who experienced the chip often wish to taste them once again. While Fritos recently came out with the Jacked 3D series, they aren’t quite the same and we are hoping for the original design to come back some day. 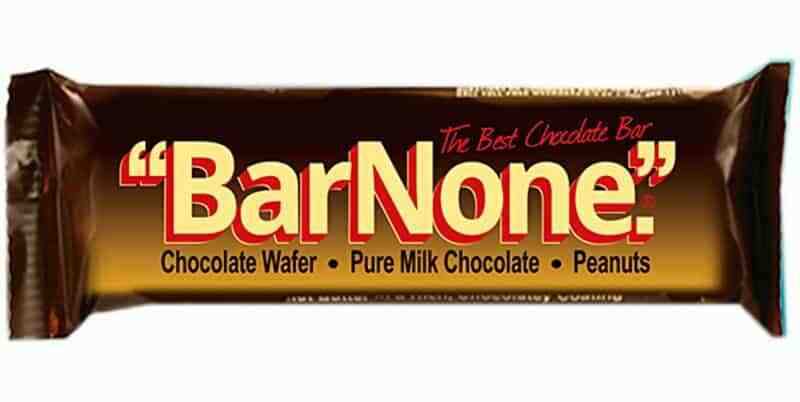 Bar None was one of those candy bars that stood out among the crowded shelves. They were simple, containing a chocolate wafer, chocolate filing, peanut butter all covered in milk chocolate. This bar was discontinued in 1997 and, while still available in Mexico, we are hoping it’ll be worldwide again someday. Kids from the 1990’s and early 2000’s will remember these tasty treats. The Simpsons, particularly Bart, were the mascot for this candy. It was as if Whoppers and a Butterfinger had a baby. A delicious baby. 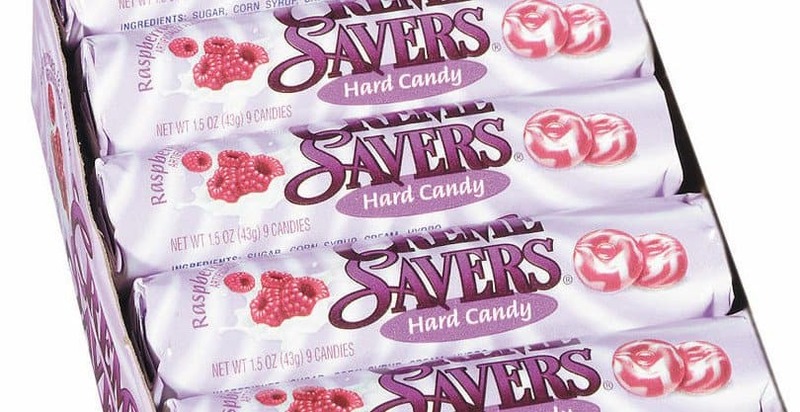 It seemed as if everyone loved these fruity creme savers. They were the right amount of fruit and creme flavor blended together. These hard candies came in a variety of flavors such as strawberry, chocolate and caramel, raspberry, and orange. While they still can be bought from some online retailers, they haven’t been on store shelves in many years. The most fun way to eat ketchup! 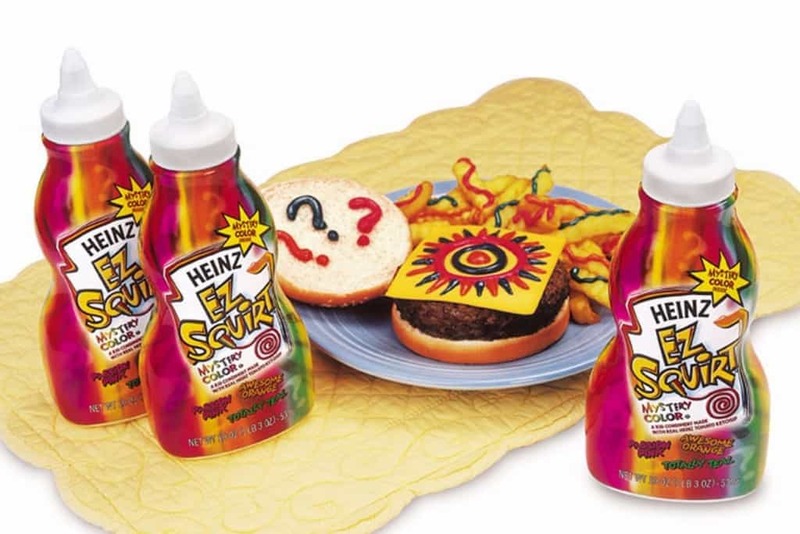 Heinz EZ Squirt allowed users to transform their meals. The traditional red ketchup was tossed out in favor of pink, blue, and even green ketchup. This product was discontinued in 2006. This has to be the strangest item on the list, but stick with us. The McD.L.T. put the power of building a burger into the hands of the consumer. The hot meat was kept separate from the cold lettuce and tomato. This kept the vegetables from getting soggy from the heat. It was a genius idea that didn’t seem to take off. Your mom always said that you couldn’t have dessert for breakfast, but that didn’t stop you from having Oreos. 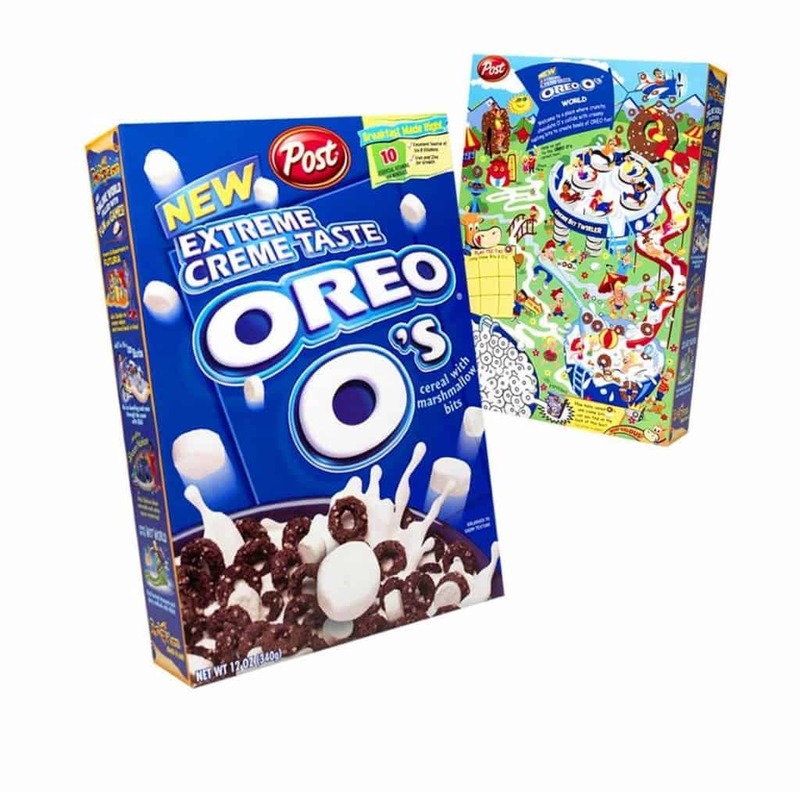 Post created a cereal based around the beloved cookie back in 1998. This cereal was instantly a hit, but was sadly discontinued in 2007. It is still available in South Korea, but we’d like to see it in the United States again. Oksu, this item isn’t exactly discontinued, but it isn’t easily found in stores anymore and especially not in the original packaging. Ouch! was pieces of gum that were shaped like bandaids. They came in a tin container which was often kept by kids to put small toys inside. 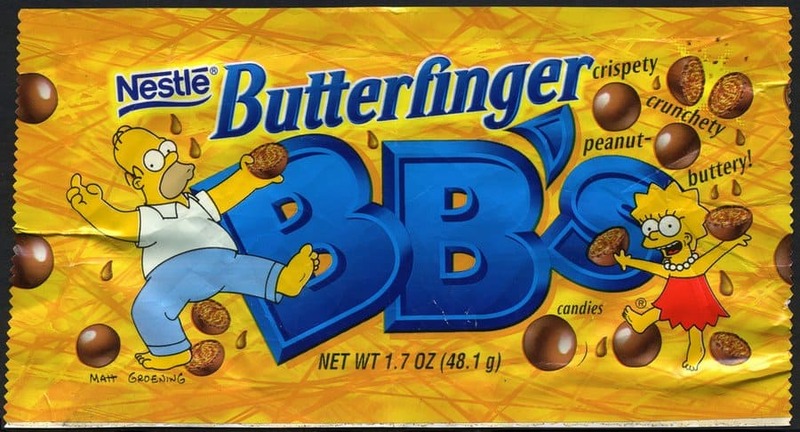 Eating one of these was as if you’d died and gone to peanut butter heaven. 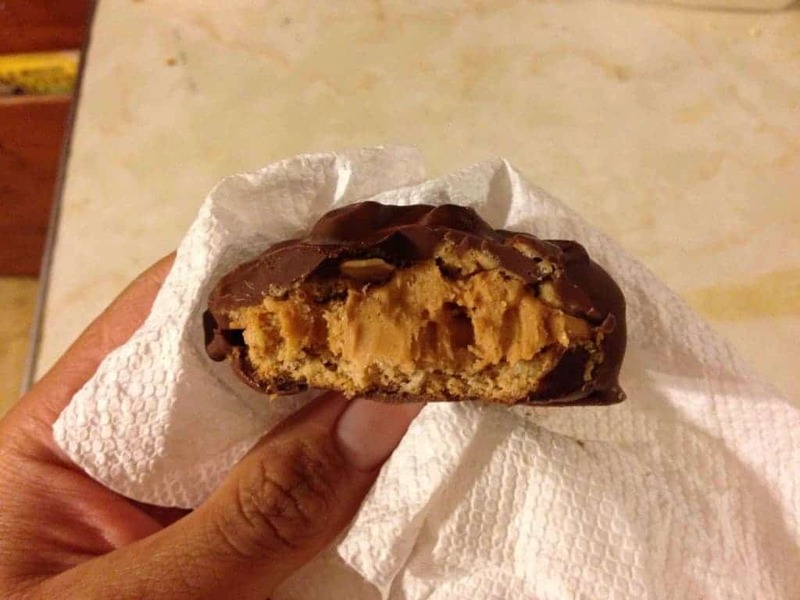 This candy was made of peanut butter mixed with oats in a cookie. If that isn’t enough, the entire thing was coated in milk chocolate. The reason this one was discontinued? The Mars family isn’t a fan of peanut butter. Who doesn’t love peanut butter? 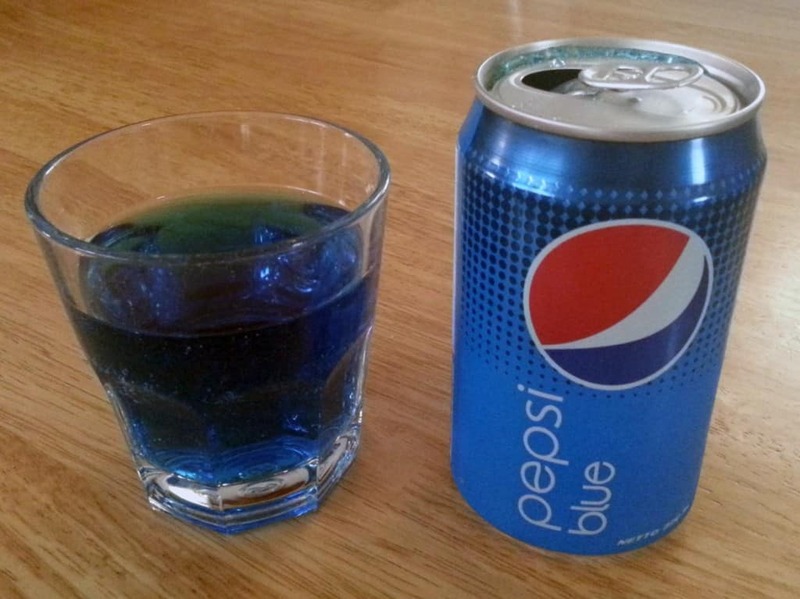 Pepsi Blue was released in 2002 as a way to entice drinkers looking for a fruity taste. This product was very short lived, only lasting until 2004. Still though, in those two years it developed a cult following. 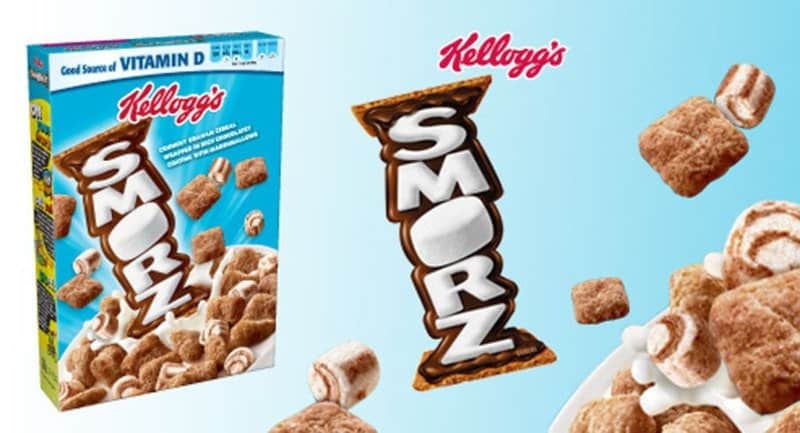 Smorz cereal is exactly what it sounds like. Chocolate graham cracker pieces with marshmallow bits to get that summer treat all year round. This cereal was first produced in 2003 and was an instant hit. Sadly, it left shelves in 2013. 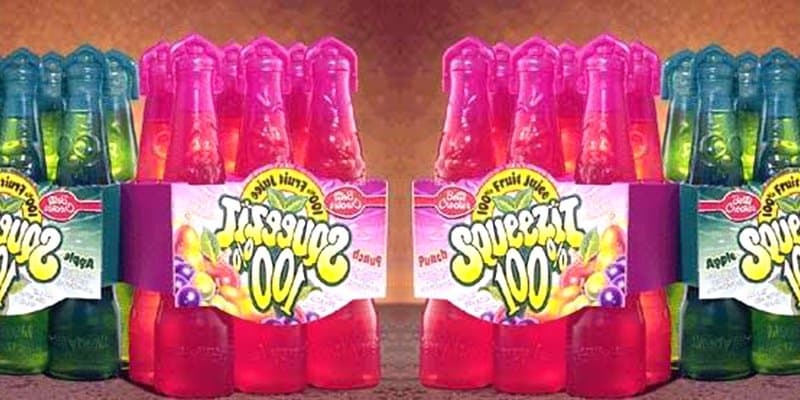 The ultimate childhood drink, Squeezit, came in a variety of fruit flavors. One of the best parts about the Squeezit was the bottle. Each bottle had a comical face molded into it. This item first appeared on shelves in the 1980’s and was snatched away in 2001. While you can find many off brand varieties, none of them have the same appeal. 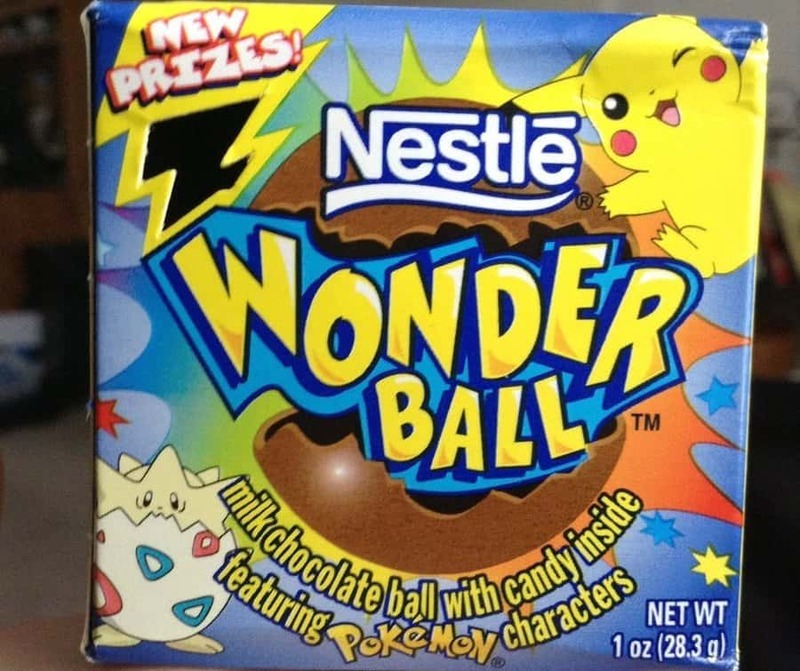 The Nestle Wonderball was similar to the Kinder Surprise. This was a chocolate ball with something hidden inside. At the start, there were toys encased in the chocolate shell, but soon after the laws changed, Nestle turned to placing small candies inside. This treat was discontinued back in 2004.